Each month receive a yogic experience – a box full of India-inspired, practice-enhancing, life-enriching goodies delivered right to your door! Each box is created with the intention of: Enhancing your daily asana practice; Deepening your understanding of traditional Indian philosophy; Providing you with products that enrich your life; Bringing you joy and putting a smile of that face! 2) Sign up for a subscription for you or a friend or visit the shop for single items. 3) Experience all the joy of receiving and delving into your box. 4) Bask in the yoga love. 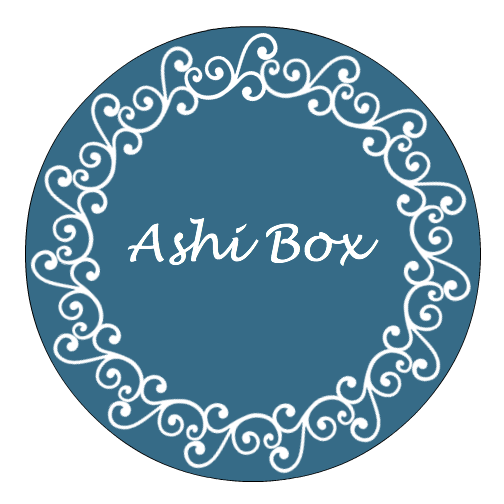 Click to get the Ashi Box Love!